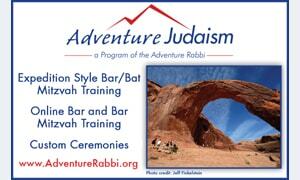 Home / News / Jewish Intentional Communities Coming to Boulder Jewish Commons? 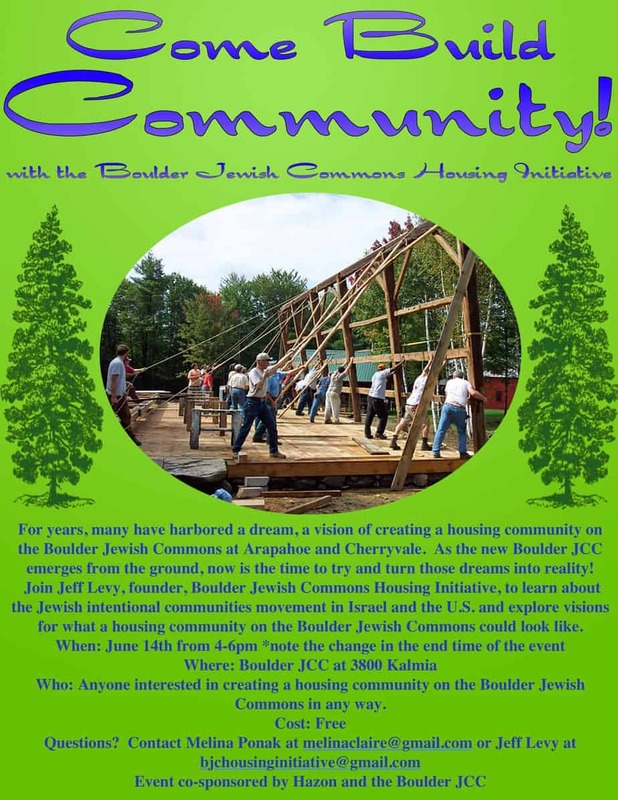 You are invited to an exciting convening, presentation, and community conversation about Jewish intentional community and the possibility of creating a housing community on the Boulder Jewish Commons (the “Commons”). You will learn more about the mission-driven communities movement in Israel and Hazon’s Hakhel – Jewish Intentional Communities Incubator project here in the United States. Together we will explore our personal and collective vision for the kind of community we’d love to live in someday. What kind of community amenities would it have? Who would live there? What values would guide the community and the people that live there? The new JCC building at the Boulder Jewish Commons is taking shape. Drive, bike, or walk by the corner of Arapahoe Avenue & Cherryvale Road today and you will see the Boulder Jewish Commons site abuzz with construction activity and the new Boulder JCC rising from the ground. The excitement throughout the community is palpable, especially for those who toiled for years to realize the vision of the new JCC building as the foundation of the Commons. Since it’s inception, the vision for the Boulder Jewish Commons was as a campus for Jewish community life in Boulder. Since the early days of the Commons vision, there were those who championed and worked tirelessly to realize a dream for elder housing on the site. While the vision for elder housing on the Commons proved to be untenable, a new vision of a multi-generational, mixed-income, inclusive, pluralistic housing community is emerging. The Boulder Jewish Commons Community Farm will be built on 2-acres across the parking lot from the new JCC building. Although the JCC is the first project on the Commons to break ground, efforts are underway to develop additional components of the vision for the site. The JCC’s Farm & Sustainability Director, Becca Weaver, is helping the community formalize and expand the existing farming activities into a 2-acre educational farm that will be located across the parking lot from the new JCC building. If all goes according to plan, sometime in the spring or summer of 2016, the new Boulder JCC will swing open its doors and invite the community in, the Boulder Jewish Commons Community Farm (the “Community Farm”) will be sowing its first seeds and running its first programs, and the Commons will become a hub of daily Jewish life in Boulder. 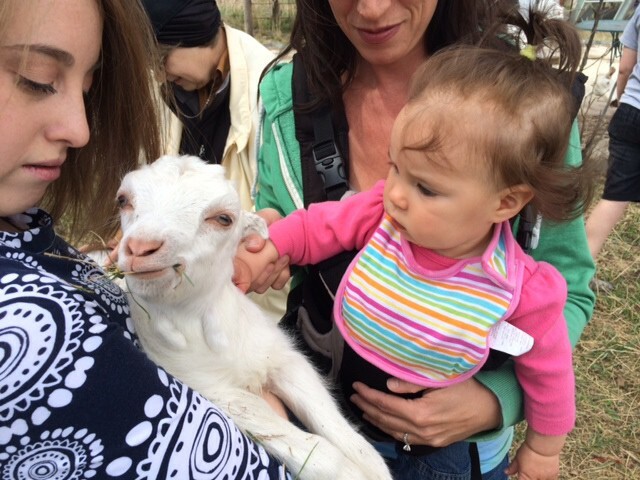 If it was just the new Boulder JCC and the Community Farm on the Commons, dayenu, that would be enough. But, there is potential for even more. Even after the JCC and the farm are in place, there will still be 7 acres of land on the Commons, to the east of the JCC, that could become another asset for the Boulder Jewish community, a housing community. In the Fall of 2014, Hazon launched a new, first-of-its kind, initiative called Hakhel, the Jewish Intentional Communities Incubator. The vision for housing on the Commons, next to the new JCC, the future Community Farm, and across the street from Bonai Shalom, was compelling and the project was accepted into Hakhel. The Boulder Jewish Commons Housing Initiative (BJCHI) joins five other groups working to build Jewish intentional community in the United States. Come Build Community! this Sunday, June 14th with the Boulder Jewish Commons Housing Initiative. What: Jeff Levy, founder, Boulder Jewish Commons Housing Initiative, will give a talk, with visuals, based on his recent study tour of mission-driven communities in Israel. The talk will provide the context to begin to envision the possibilities for creating a housing community on the Boulder Jewish Commons. Participants will then breakout into small groups to explore personal and collective visions for, and the prospective values of, such a community. Who: Anyone interested in creating a housing community on the Boulder Jewish Commons in any way. RSVP: Please RSVP by clicking here. For more information on this event you can contact Melina Claire at melinaclaire@gmail.com or Jeff Levy at bjchousinginitiative@gmail.com. If you can’t make it to the gathering on Sunday, June 14th but are interested in staying informed on the progress of the BJCHI effort, please email bjchousinginitiative@gmail.com. Jeff Levy is a real estate professional with over 16 years of commercial real estate finance and project management experience. He holds masters degrees in City Planning and Real Estate Development from MIT. Jeff is the founder of the Boulder Jewish Commons Housing Initiative (BJCHI), which is working to build an intentional housing community on the Boulder Jewish Commons. The BJCHI is a part of the first cohort of Hazon’s Hakhel - Jewish Intentional Communities Incubator. 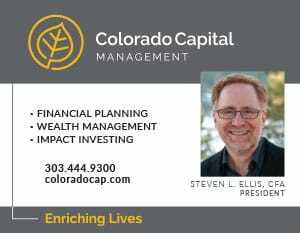 Jeff is also a member of the development committee for the Boulder Jewish Community Farm, a member of Hazon’s Boulder Advisory Board, and, a member of the board of the Jewish Studio Project. 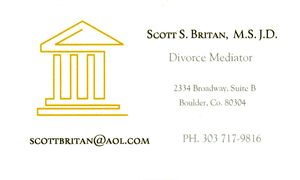 He lives in Boulder with his wife, Becca, and their dog, Frisco. I hope you plan to include teens in your discussions! Have you considered a teen committee?